No – there will be limited impact. All customers will still be able to fill-up, use the shop and other facilities as usual. 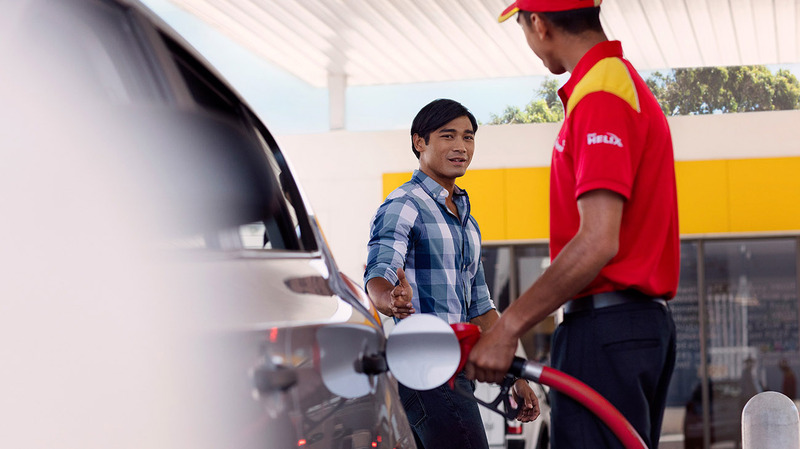 Shell Recharge will be in a specially designated parking bay away from the fuel pumps.